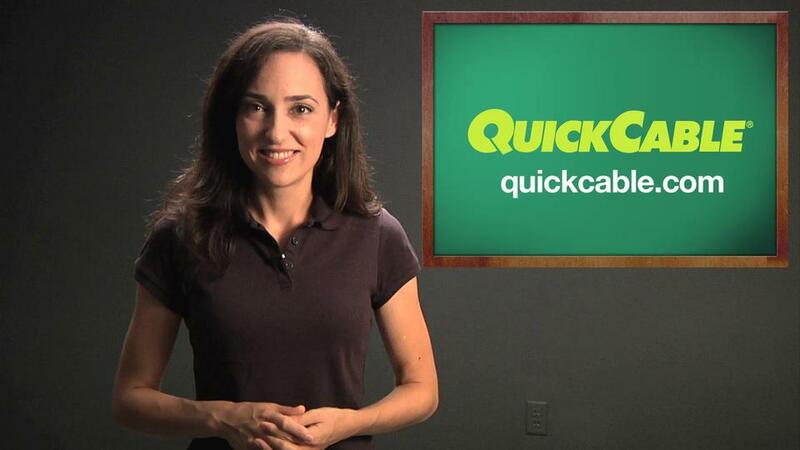 Visit Quick Cable for the new QuickBox Catalog. 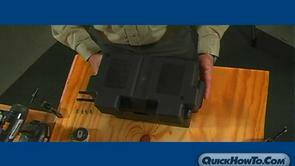 The World's most extensive line of Battery Boxes is QuickBox™ from Quick Cable. 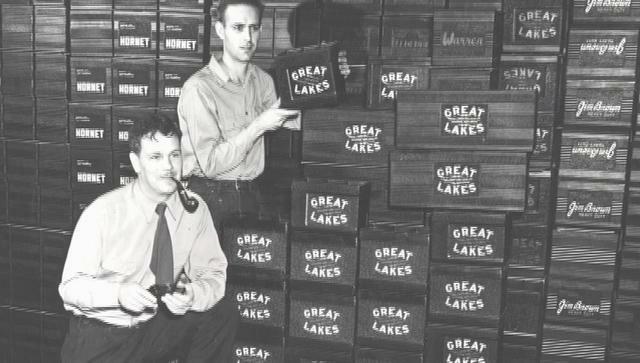 Video features the band, The Phoenix, The Down from Racine, Wisconsin with an original composition using only QuickBox Battery Boxes and their parts. Directed By Richard Sosa. Produced by Quick Cable. The Phoenix, The Down is Clint Hancock, Lucas Webb, Adam Gilboy, Doug Fenske and John Jeske. This "About Us" page will talk about Quick How To. For more information, visit http://quickcable.com. Quick® Battery Accessories lead the industry in engineering, quality and performance. 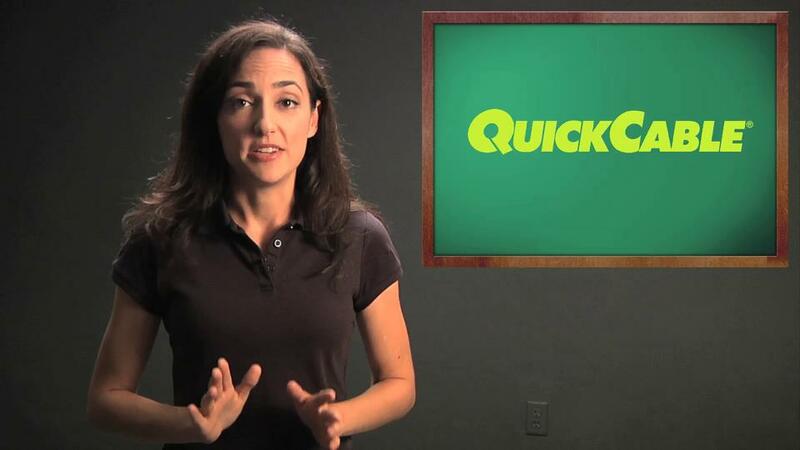 This video demonstrates our patented Quick® Replacement Ends. 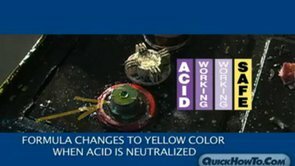 Learn how to properly repair corroded battery terminals. This video demonstrates how to properly mount a QuickBox Battery Box (formerly StrongBox). 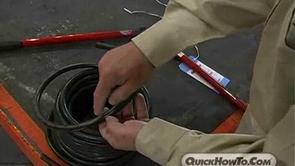 Learn how to properly clean a battery using Quick Cable's industrial battery cleaner. 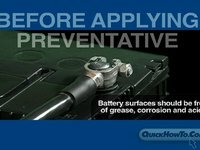 A look into proper battery maintenance for stationary battery systems. 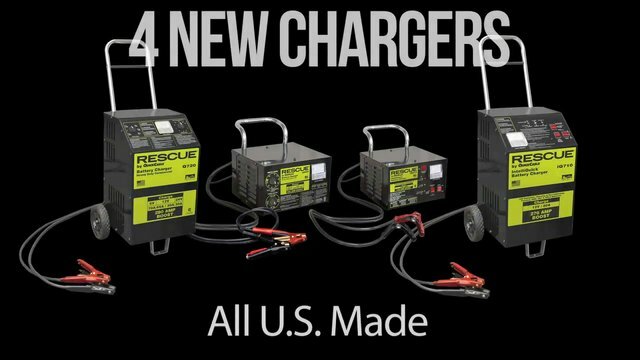 For more information on Rescue Commercial Battery Chargers, visit http://quickcable.com. 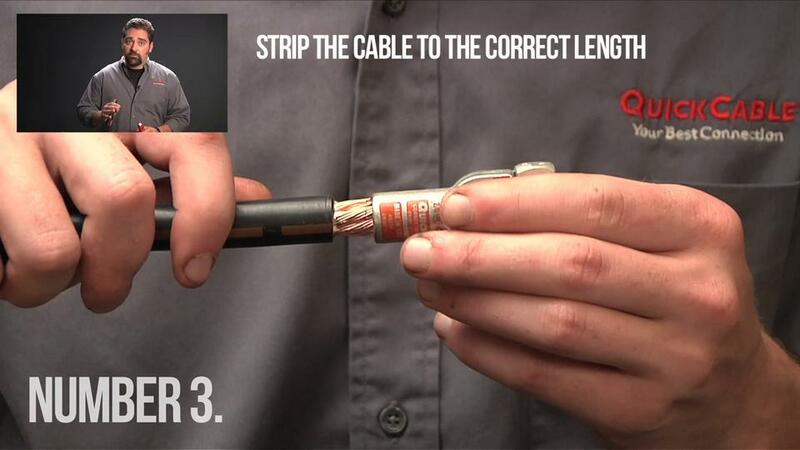 This video demonstrates the features of our Quick Battery Cable. 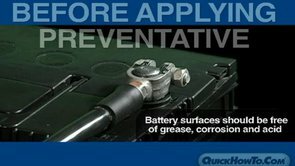 Learn how to properly recondition old batteries with Quick® Black Battery Reconditioner. 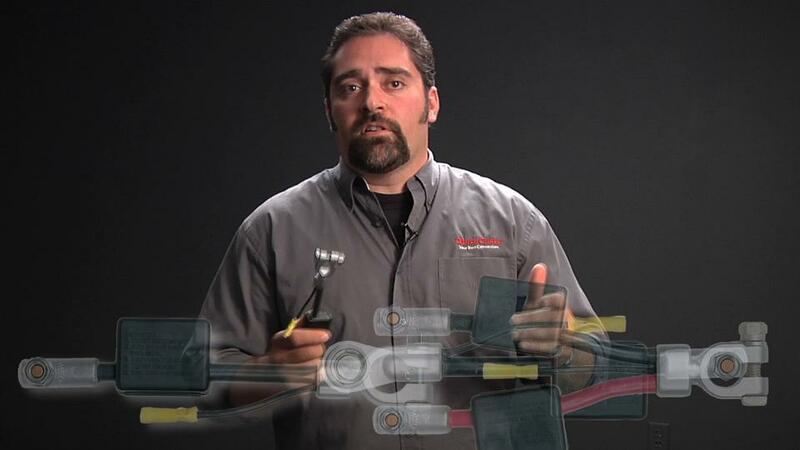 This video demonstrates the proper way to crimp a battery terminal. 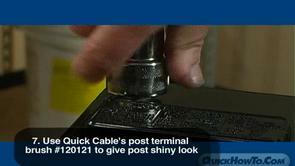 Produced by Quick Cable for QuickHowto, this video shows you how to select proper cables and terminals, cut, strip, crimp and apply heat shrink. For more videos visit quickhowto.com. Only for certified battery technicians. Do not attempt. Visit QuickCable.com for more information on the Rescue 910. Sell more batteries by customizing the RESCUE® 910 with a sealed battery. 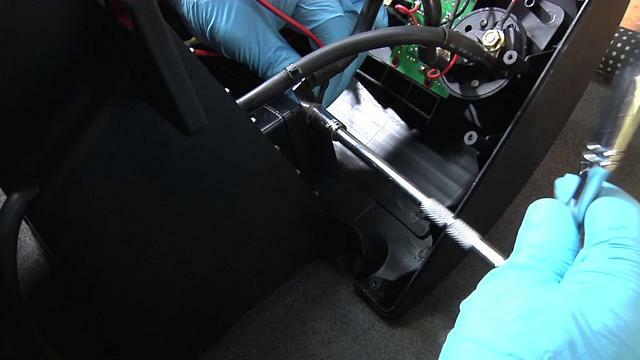 This video demonstrates how to properly install a battery to the 910 Portable Power Pack. Visit http://www.quickcable.com/products.php?pageId=785 for more information on the Rescue 910. Sell more batteries by customizing the RESCUE® 910 with a sealed battery. 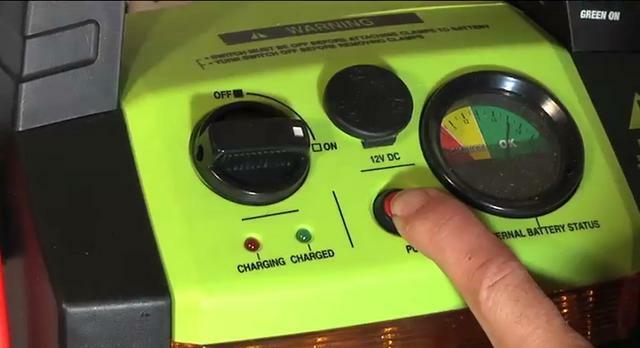 This video demonstrates how to properly install a battery to the 910 Portable Power Pack. 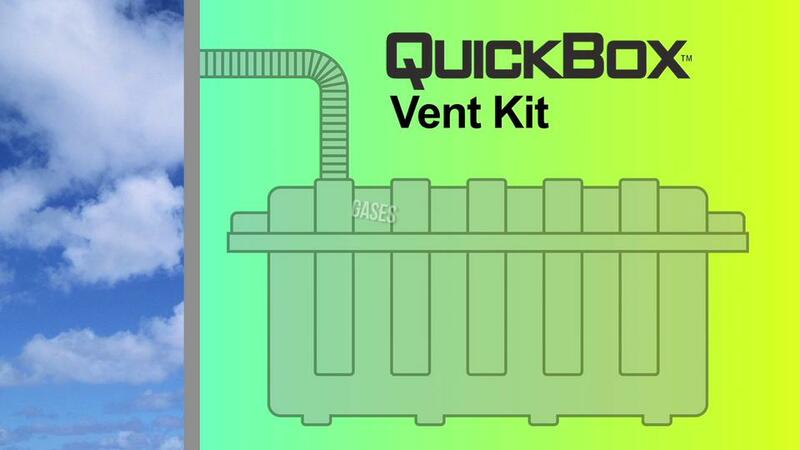 This video demonstrates how to install a QuickBox® Vent Kit.